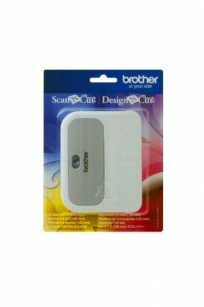 Our range of Scan N Cut accessories. 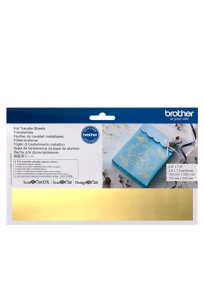 Use the Gold Foil Transfer Sheets to make shiny foil patterns for greeting cards, gifts, and party decorations! Add a touch of elegance to your projects. Use the Silver Foil Transfer Sheets to make shiny foil patterns for greeting cards, gifts, and party decorations! Add a touch of elegance to your projects. Use the Red Foil Transfer Sheets to make shiny foil patterns for greeting cards, gifts, and party decorations! Add a touch of elegance to your projects. 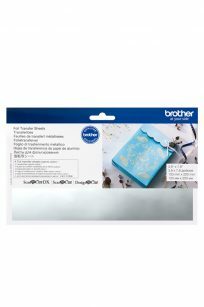 Use the Blue Foil Transfer Sheets to make shiny foil patterns for greeting cards, gifts, and party decorations! Add a touch of elegance to your projects. Use the Green Foil Transfer Sheets to make shiny foil patterns for greeting cards, gifts, and party decorations! Add a touch of elegance to your projects. Use the Pink Foil Transfer Sheets to make shiny foil patterns for greeting cards, gifts, and party decorations! 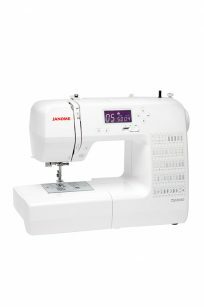 Add a touch of elegance to your projects. Stock up on some extra rhinestone essentials! 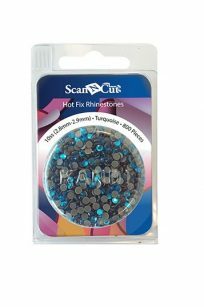 Refill your rhinestone starter kit so you can keep creating custom templates! 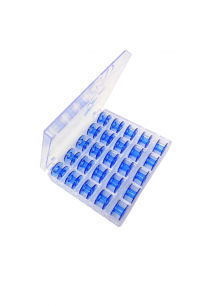 Available in black, clear, pink, red, turquoise, yellow, or a multi-colour pack! 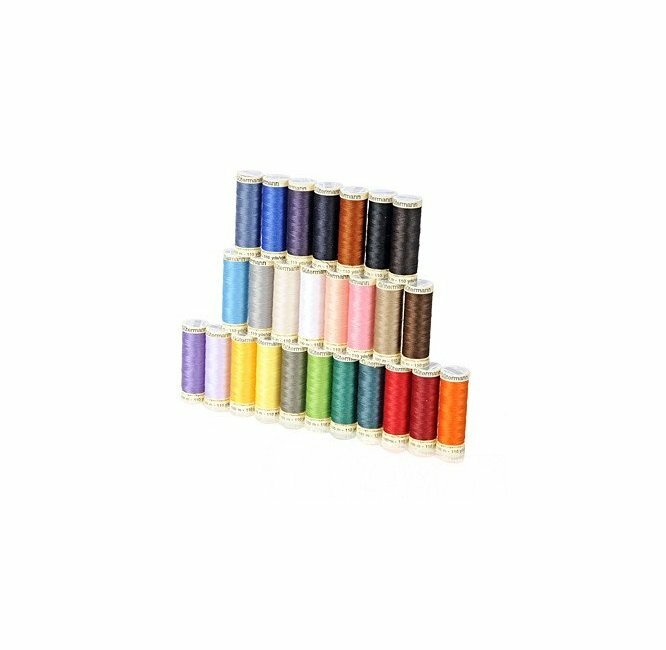 6SS, 10SS, 16SS or 20SS available. Click the drop-down list to see more varieties. 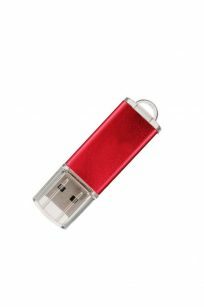 A Janome brand USB flash-drive in the fashion of a red metal key. 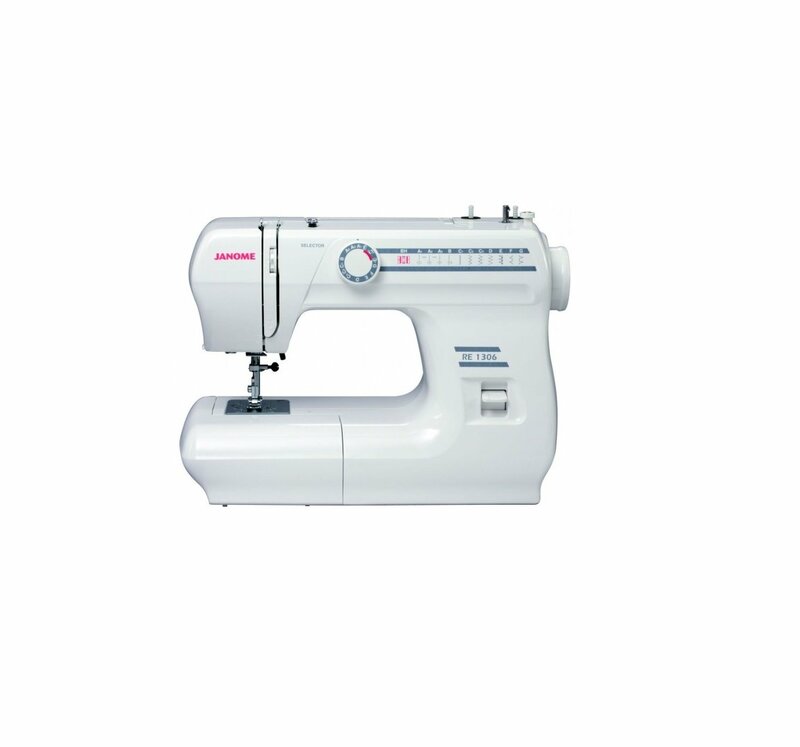 Perfect for older sewing/embroidery that can only read smaller sized drives and partitions. 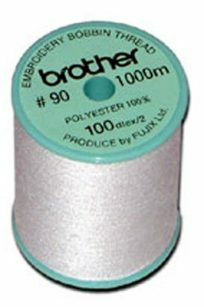 The 2 gigabytes of space allows for the storing of thousands of embroidery designs and files. 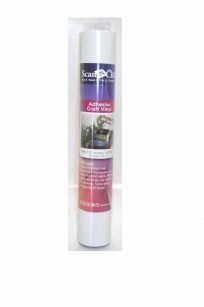 Iron-on fabric appliqué contact sheet – white backing – Iron-on permanent sheet for back of fabric. 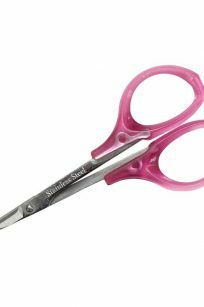 A replacement trimmer blade for the roll feeder attachment, for use with the Brother ScanNCut SDX model machines (both sold separately). 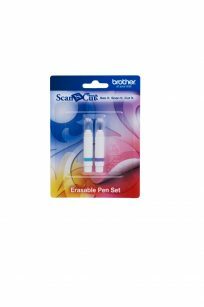 Erasable Pen Set for use with the for use with the Brother ScanNCut. 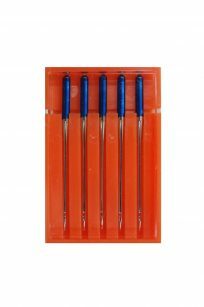 These pens are perfect for drawing seam allowances or creating other temporary markings on your fabric. 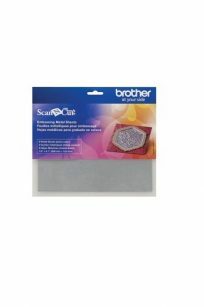 The Brother ScanNCut Standard Cut Blade is perfect for paper and fine fabrics. 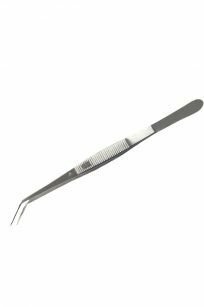 Ranging from 0.1mm to 0.8mm, the Scan and Cut Standard Blade will offer you a wide range of cutting options. 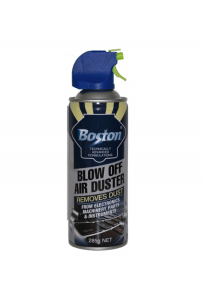 Blast away dust with ease using Boston Blow Off Air Duster! 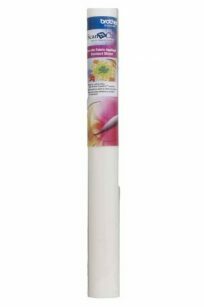 Compressed air travels down the nozzle allowing you to clean up those hard to reach places. 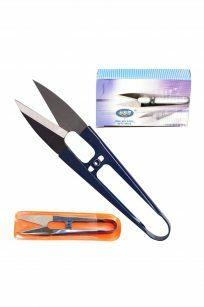 Use this versatile scraper tool to easily remove the cut-out from your cutting mat or to apply cut designs to smooth surfaces and firmly secure them. A great complement to the Spatula and Hook set. 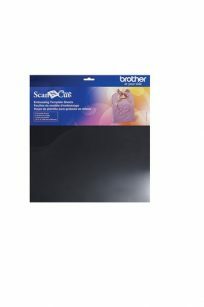 Brother Adhesive Craft Vinyl for Scan n Cut is removable on most non-porous surfaces. 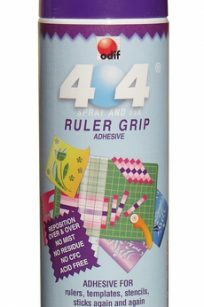 Brother Adhesive Craft Vinyl for Scan n Cut adheres to glass, plastic, metal, walls, and virtually any non-porous surface with ease. 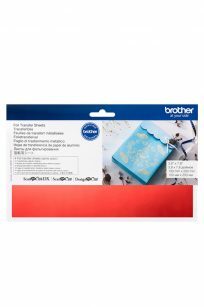 Brother Adhesive Craft Vinyl for Scan n Cut is great for creating your own one-of-a-kind signs, stencils, glass etchings, car decals, ornaments, home decor and more! 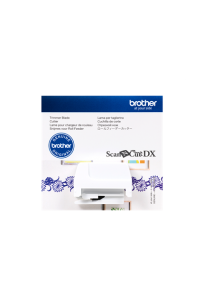 The Brother Adhesive Craft Vinyl for Scan n Cut is 12 inches wide by 6 feet long by 3.0 mm thick. 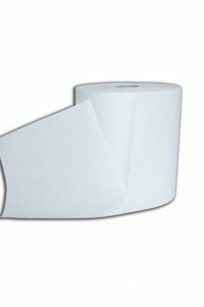 The package includes 3 pieces of 12″ x12″ (305mm x 305mm) template sheets and is for use with Brother ScanNCut machines. From Brother’s range of ScanNCut Accessories, this Deep Cut Blade was specially designed to cut thick materials like felt, denim and even leather. This blade does all the hard work for you! 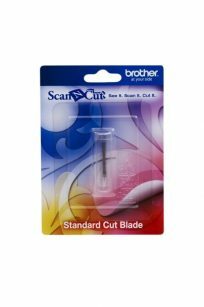 For use with ScanNCut Deep Cut Blade Holder (not included). 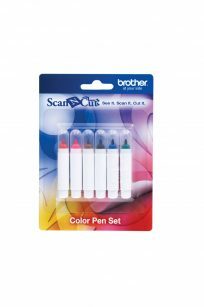 Colour pen set – This set includes six craft colour pens with permanent ink, for drawing and tracing on paper. 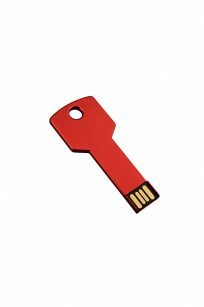 For use with ScanNCut Pen Holder (not included).